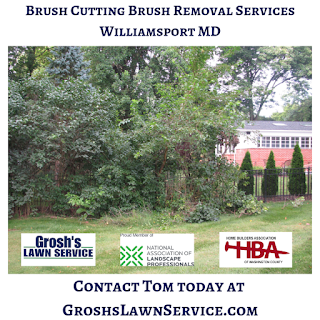 Now is the time to schedule your brush cutting and brush removal services here in the Williamsport MD. Are you tired of the way your property looks? Now is the best time to get rid of the wild trees and poison ivy from your home, office and commercial property here in Williamsport MD. 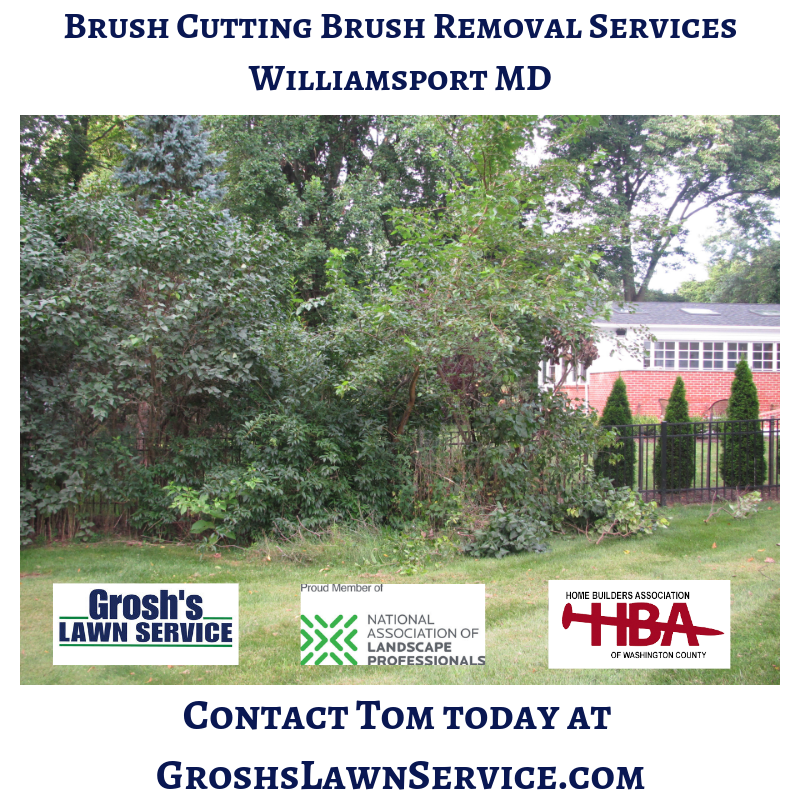 Contact Tom the Landscaper today at GroshsLawnService.com to schedule your brush cutting and brush removal consultation here in Williamsport Md and Washington County Maryland. 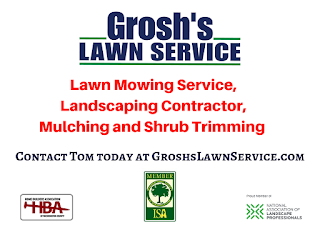 Be sure to watch Grosh's Lawn Service Brush Cutting Brush Removal Williamsport MD YouTube Video below.